Maori and Pasifika writers cross borders with a vibrant aesthetic that exists nowhere else on the planet. 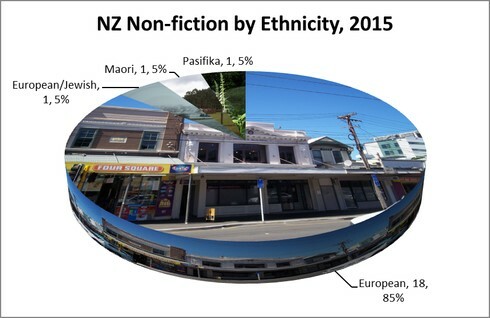 Yet they are under-represented in literature—research suggests that Maori and Pasifika poetry and fiction accounts for only 3% of all locally published literature. Other ethnic groups fare worse. 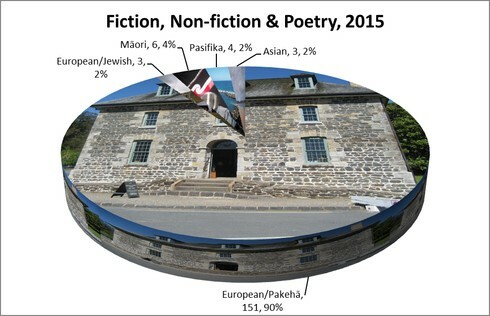 Tina Makereti assesses the state of affairs and presents her vision of a vibrant Maori/Pasifika/Indigenous/NZ literature: What kind of house does our literature inhabit? Where are radical renovations needed? Talofa lava, Kia ōrana, Malo e lelei, Ni sa bula, Fakaalofa atu, Ia Orana, Talofa ni. I want to begin by acknowledging Tāmakimakaurau, who I have a history with. I lived in Auckland for five years while I was a teenager. 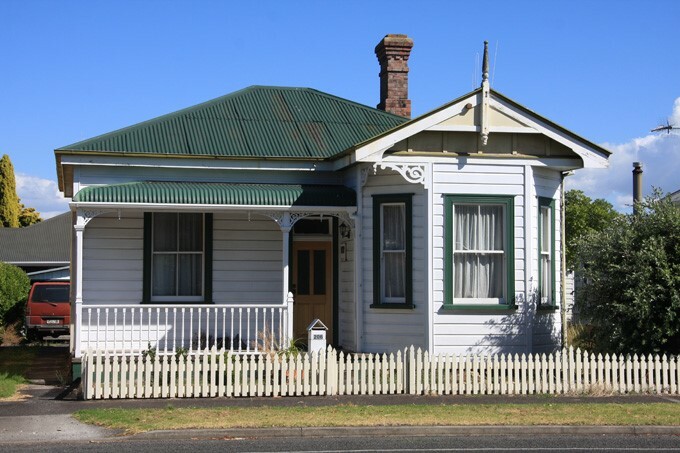 When I lived here, I think I was like many Aucklanders. I didn’t know who I was or where I came from. I knew nothing of my whakapapa. I knew nothing of half my family. Nothing at all. And though I didn’t know what I didn’t know, I felt haunted by that loss. I was as awkward and lost and damaged as a person can be in that situation. But I could write, even though I soon forgot it for a while, and I did write, and creativity kept me alive. I tell you this now because I want you to know I do not come from privilege, even of the cultural kind. I come from not knowing, and that is how I know how important this kaupapa is. Stories can save your life. If I could do anything in the world it would be to sit in the corner and read and write books. I would happily lose myself in stories for the rest of my life. I never planned to find myself a podium and talk on it. But here I am because when I started writing seriously I looked around me and I was startled by what I saw, and I knew we were missing something vital, and I wondered how it was we had gotten ourselves into this position. And I’m not very good at ignoring problems. But I don’t want to start there, with the problems. 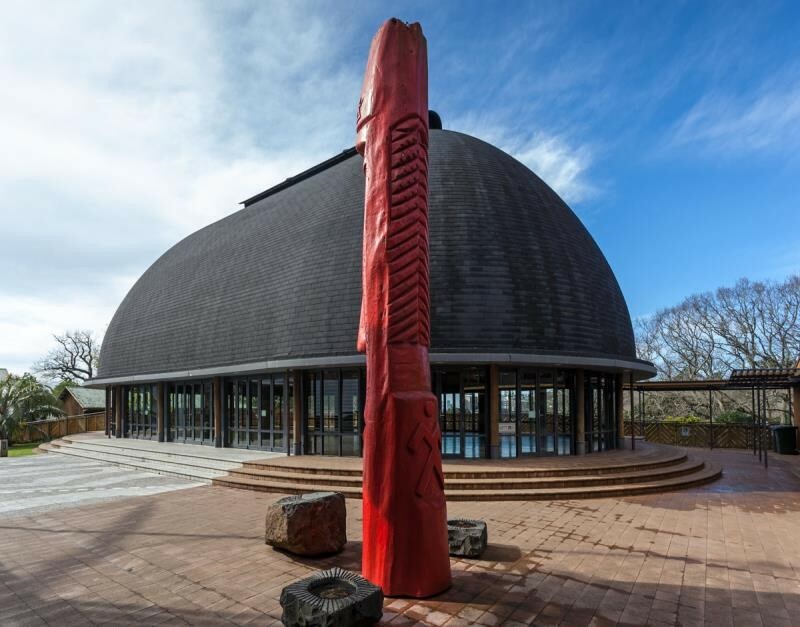 I want to share with you a vision: I want you to imagine a whare tipuna or wharenui, perhaps like this one at Auckland University’s Waipapa Marae, Tane-nui-a-Rangi. Because this is the University of Auckland Public Lecture, I thought it appropriate to have Tane-nui-a-Rangi as the inspiration for this imagining. 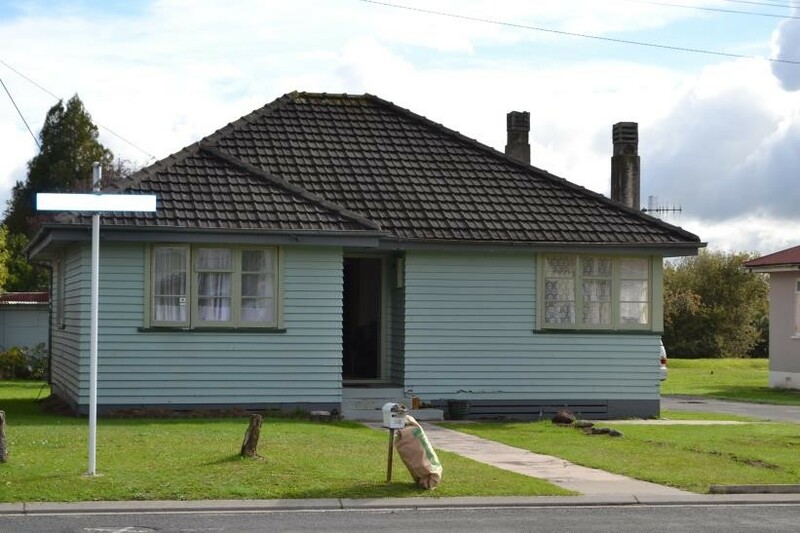 A wharenui, as we know, is a house that represents the body of an ancestor, and contains within it the whole whakapapa of its people, reaching back through generations and migrations and eons until it touches the cosmology and origins of all things. The whakairo, or carvings, along the walls of the wharenui, and on the front of the wharenui, represent ancestors and ancestral stories. The tukutuku and kowhaiwhai often represent our connections to the natural world and each other, all through the same mechanism of whakapapa. 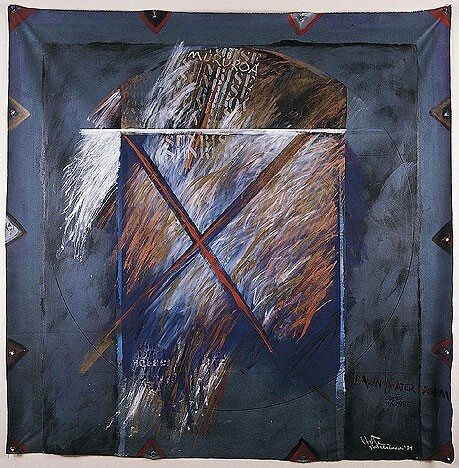 When we go into a wharenui, we go into the belly of the ancestor, and when we engage in Pōwhiri and hui and tangi, we re-enact those connections that are depicted all around us in wood and fibre and paint. We could not afford books so we made our own. In this way we were able to find ourselves in books. It is rare for us to find ourselves in books, but in our own books we were able to find and define our lives. But our main book was the wharenui, which is itself a story, a history, a gallery, a study, a design structure and a taonga. And we are part of that book along with the family past and the family yet to come. Take those words in – think on them a bit. They are central to everything I want to say today. I began by asking you to imagine a wharenui, and by showing you a picture of Tane-nui-a-Rangi to aid that imagining. Now, imagine that the wharenui you are thinking of is the house of The Literature of Aotearoa. 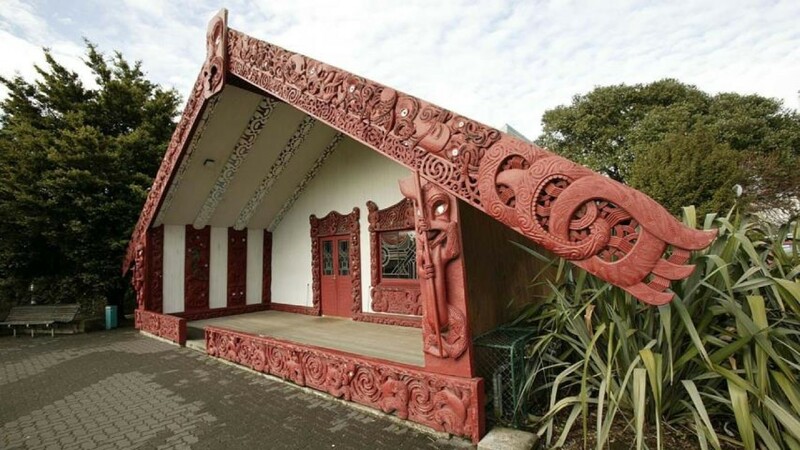 As I mentioned, every house is the body of an ancestor, but Tane-nui-a-Rangi embodies an atua—god is the closest word we have for them in English—and he was chosen so that Auckland University’s Waipapa marae could welcome and absorb and connect all the different tribes and peoples and history of Aotearoa. Our whare is kind of like that. It’s a kaupapa whare, its a whare that must welcome and absorb and connect all the literatures and writers and readers of Aotearoa. It is a whare for all of us. Imagine it. The swirling, spiralling, notched lines of poetry; the strong limbs and bright eyes of fiction; various non-fictions in repeating patterns overhead. Imagine the sumptuous kōrero that takes place in this whare late into the night, the breaking away for Aotearoa’s most delicious kai, shipped in from all regions, the coming together for waiata of the most melodious varieties, the drums of the Pacific like heartbeats behind our songs. And oh, metaphors to make your knees weak. We’d bring the forests in through the doors, and make the wars and warriors stay out on the marae ātea until they were ready to calm down. Are you ready to talk about it? We’d ask, and when they were they’d duck under the doorway, beneath Hine nui te Pō’s widespread thighs, and find themselves born into the belly of peace. The politicians would shuffle in too, and bear our teasing in a puzzled, proud, but generally good natured fashion, until someone decides to speak their mind a little too loudly. Mostly it’s a house for the people, for anyone and everyone to bring their stories and their songs and their children. We already know that in times of crisis – earthquake or flood or poverty – the wharenui is the place we go for solace, to warm our bellies and our souls. 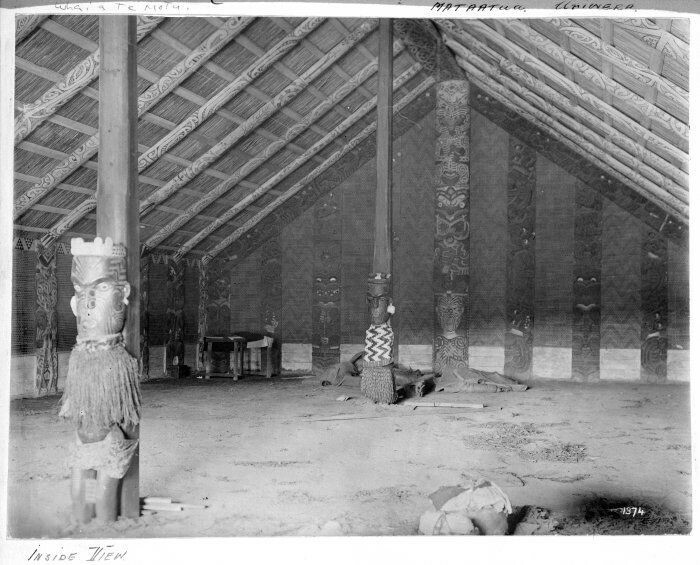 The above image of the interior of Tane-nui-a-Rangi shows the poupou along the sides and back walls, the heke or rafters depicting kowhaiwhai spreading down from the tahuhu or ridgepole, the poutokomanawa centre front. It takes decades of planning to get to this point, and for our house all the greatest minds of literature have come together with our artists and designers to ensure all of the ancestors of The Literature of Aotearoa are represented. 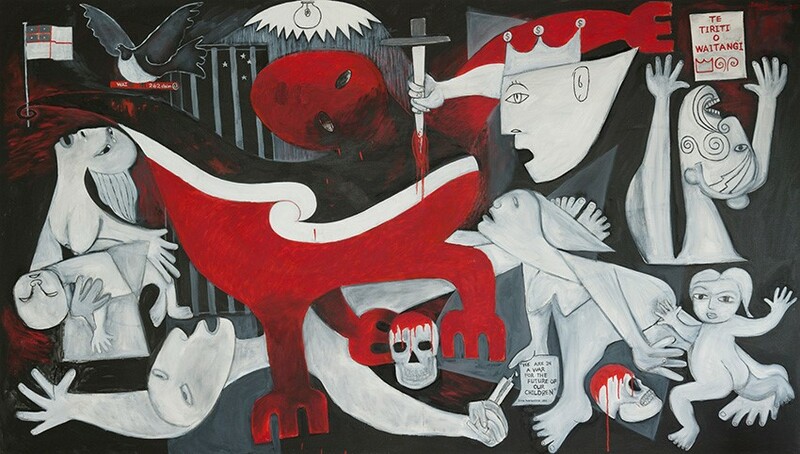 The method is whakapapa, so ancestors who connect and represent different literatures are chosen carefully. Each poupou along the walls represents a different literary forbear. I must point out that whare usually only depict those who have passed on, hence I would not name any of the living illustrious NZ writers. Please add your own names to this list. After all, such a venture is not an individual endeavour. Who might we see? Apirana Ngata, JC Sturm (Te Kare Papuni), Kāterina Te Heikōkō Mataira, Hone Tūwhare, Arapera Blank, Rowley Habib might be a good start. Perhaps they would face Katherine Mansfield, Frank Sargeson, Janet Frame, James K. Baxter, Margaret Mahy, Michael King, Ngaio Marsh, Robin Hyde. We’d have our other migrant storytellers too – including the Chinese ancestors who came to Aotearoa as early as many of our Pākehā forbears. And this is a harder story to tell, because if you can name an NZ Asian ancestor writer then I would love to hear of it. Some very kind people in our Chinese writing community answered my queries about this. I heard about a rich tradition of literacy and poetry that didn’t survive those early crossings across the vast Pacific, at least not in visible or material ways. I heard about the need and desire to work hard, and fit in, and make a life for the next generations. But they were there in their silence, the poets and the storytellers. I would give you two names: Chiu Kwok Chun, who used the pseudonym Ping Ming, from the Chinese proverb ‘Bu ping ze ming’ (meaning ‘on witnessing injustice one should cry out’). He founded and edited a New Zealand Kuomintang newspaper, the Man Sing Times. And he also wrote, edited and helped to publish its Wellington branch’s newsletter, which appeared throughout the war. Also Alison Wong’s paternal grandfather, who carried the extraordinary name True Light (also known as James Wong), and wrote Chinese poetry to exchange with others in NZ. Apparently, back in the day the Chinese Consulate in Wellington held Chinese literary classes. None of True Light’s poetry survived. There are so many stories to unearth. Showing dressed poutokomanawa at centre. The committee would have thought long and hard about how to represent all our literatures. Tohunga moko & tufuga ta tatau, who carve our stories into skin. It would be a very full whare. I can’t tell you all the names of the tipuna who would be depicted in this particular house – that’s more than one person can imagine; it would take all the keepers of cultural knowledges and practices to come together and decide. We’d make space for all our peoples in our whare, because we want it to be vibrant, and diverse, and represent all that we are, all of the stories of Aotearoa. A poutokomanawa, besides being a piece of art, has an important and serious function. It connects earth and sky – or in other words it holds up the roof in an ancestral meeting house, and as well as that, it sits plonk in the middle of the house. It’s the heart of the house, and that’s serious. 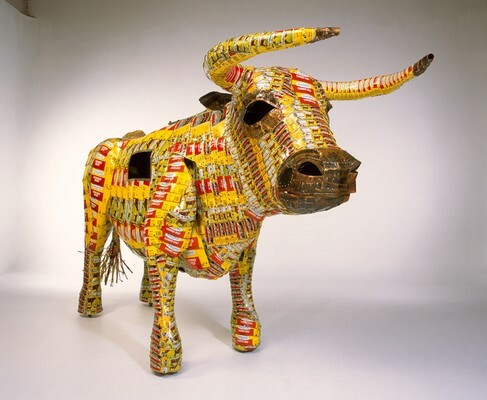 It’s also deep and serious in meaning because it depicts fame and ancestry – all round serious. Some poutokomanawa are adorned with many ancestral figures climbing from floor to apex, but not this one. This one depicts a single figure at the bottom of the pole. She is carved in a much more lifelike style than what carvers often use, and in this she differs from the other carvings lining up along the walls of the house. The heart of our house is central to our kaupapa, central to showing who we are and welcoming people in to our whare. I invite you to think about who might be the appropriate person or persons for that position. Or at least what the origins of that person should be, for we all have multiple origins. Or maybe, like Kōpinga Marae on Rēkohu, it has a different shape and a different look altogether. We might ask our tohunga toi to help us with that. Imagine it. 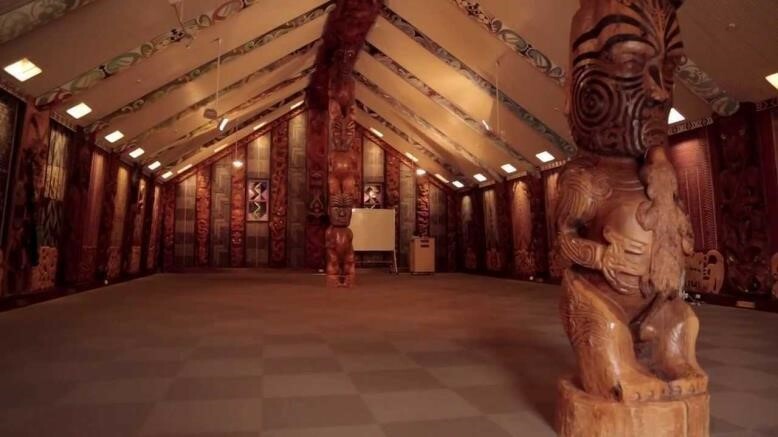 Our Wharenui Pūrakau is something to behold. People come from all over the world to see it, and to go inside to hear our stories. 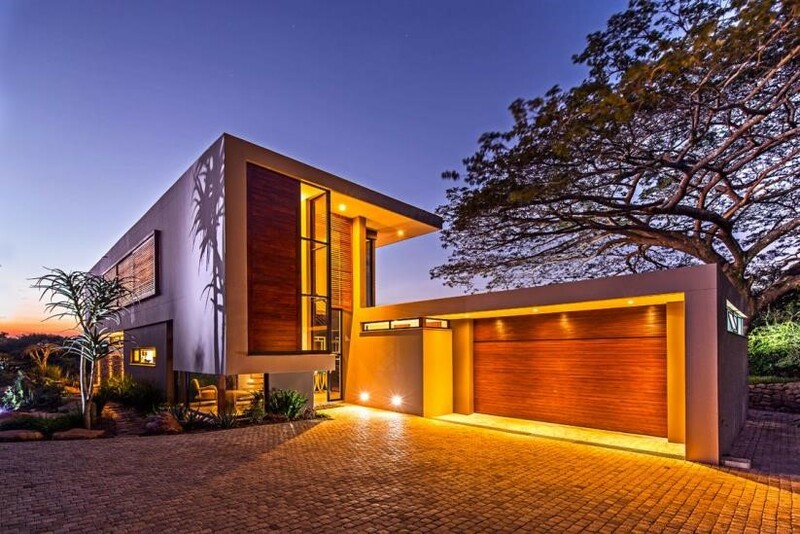 It’s a beautiful house, with a beautiful collection on its walls. Oh the dinner parties! Oh the wine and cheese evenings!Don’t let my tone be misleading. I love some good wine and cheese. It’s a beautiful house. But few people can afford to live in it. Only the select few gain access to its exclusive parties. Remember that wharenui? People go there in flood and famine and fire. It is home to all comers. What I propose to you are some radical renovations. Or perhaps we need to begin again. At least, let’s build our wharenui on the same ground as our current house of literature. But let’s go back to the drawing board. Why do we even need to do that? First, I want to show you where we are actually at. And I want to talk about why these radical renovations are necessary. Finally, I want to talk about what we’re doing, what can be done, what you might do. But first, let us ask: why are we considering creative texts primarily? Think about what creative texts do that the other texts don’t do. So vast, so fabulously varied a scatter of islands, nations, cultures, mythologies and myths, so dazzling a creature, Oceania deserves more than an attempt at mundane fact; only the imagination in free flight can hope—if not to contain her—to grasp some of her shape, plumage, and pain. Without our journeys into the void, how can we know what our potential is? How can we know ourselves, and consider the issues that face us in all their terrible detail, and creatively engage with the possibilities that present themselves? We can’t. But we keep going to economic and political solutions as if they will solve the problems that flung us into the void in the first place. We need creativity. To remember who we are. To imagine who we might be. To create our worlds afresh. To save us. When I began to contextualise my PhD research, I was shocked by the lack of scholarship in our Indigenous literature, so I started to do some counting. Until this point I had not really understood that there was any real problem in our literature, and this is how I know that most people, even in the wider field, probably aren’t that aware of it. 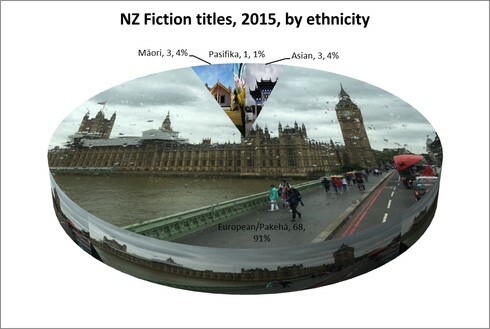 Using the Journal of NZ literature yearly census of New Zealand literature, I calculated that in the three years beginning 2007, Māori fiction in English made up 6%, 1.6% and 4% of New Zealand fiction respectively. This, given the Māori population of NZ is at least 15%. It was immediately apparent that in some years Pacific, Asian and other cultures of NZ barely feature in our literature. A few years ago Janis Freegard, a writer whose most recent book is the acclaimed The Year of Falling, began looking at these same statistics for more recent years. Janis started by looking at gender, particularly in poetry, and in doing so noticed that ‘only… one … was written by a Māori poet, two written by Pasifika poets and none by Asian poets’. She has been collecting the stats each year since, with revealing results. I’m grateful to Janis for doing this work, and for agreeing to let me discuss it here. Please do go to Janis’s blog, because it’s a bloody good read, and her comments on these stats are priceless. In a class of Māori / Pasifika / immigrant students (not so many middle class, not so many young) there are many clever, witty, talented, politically astute and very pleasant people. Some of them are beautiful writers. Few of them have ever had the opportunity to read writing from their own communities. Few of them have ever had the opportunity to write from or about their own communities. Yet, I struggle to remember a single one that didn’t have a compelling story to tell. We know we don’t have a strong record in publications, yet we do have the talent to produce those publications. And look what happens when that talent finds publication. Gina Cole’s Best First Book Prize for Black Ice Matter (Huia) is just one recent example. And what is a Māori or Pasifika girl to make of this line-up? There are no protagonists here that look like her. Publishing in te reo also needs bolstering, but Huia Publishers would be the best people to speak on this. From conversations I’ve had, I understand that need outstrips availability at all times. This lecture concentrates primarily on literature in English for a couple reasons, including that most of our people still speak English as their primary language and because it is my area of expertise, but it is clear that literatures in our own original languages—Māori, Pacific, Chinese or other—should be considered in tandem with literatures in English. Our wharenui would certainly include practitioners in every tongue. Last time I looked, you could not take a single paper on Māori literature in English in Aotearoa New Zealand. This has been the case for many years. Consider that at the best of times we like to think of ourselves as a bicultural nation. Consider what was the first literature of this land. Consider how invisible that literature is to the majority of students, and frankly, staff at NZ universities. If you somehow find your way to studying Māori literature in your own time or by making it the focus of assignments, you will still have a very difficult time finding someone to supervise Māori literary research at postgraduate level. If you are lucky enough to be in the right place and the right time to find that supervisor, you may find it difficult to access examiners with Māori backgrounds to examine that research. When you are doing your research, you will notice that other research in your field is primarily conducted overseas. Those researchers are generally very nice and well-meaning and enthusiastic about your topic, but they cannot consider their topic as an insider, and I haven’t seen any invoke a kaupapa Māori methodology. I have met potential Māori literature students who did not pursue research they were passionate about because there was no one to work with. If they do manage to pursue their interests, they sometimes do so with supervisors who do not have the right background to extend Māori-centred understandings. Imagine what it is like for students of the other cultural literatures of Aotearoa. I acknowledge my friends in this area, particularly Selina Tusitala Marsh who teaches Pacific Literature at Auckland University, and Alice Te Punga Somerville who, when she left New Zealand a few years ago, took over half of the courses in the wider subject area with her (that’s three). Thank goodness she has returned to our shores. Also Paula Morris who has shown dedication to this kaupapa since her return to New Zealand, and Robert Sullivan and James George, who all teach creative writing here in Auckland. I know I am not alone in asking these questions, and that we are not the first generation to ask them – tēnā kōrua Albert & Witi. But I also recognise that our jobs do not often have a special demarcated space for us to dedicate time to finding answers. This year I began a permanent full-time lecturing position at Massey University Palmerston North, which still feels very nice, if very intense. I am still naively hopeful that I can make some sort of difference to the problems I’m talking about by being there, but of course the university environment in the 2000 and somethings has become tighter and tighter, especially for the arts. That’s at every university in Aotearoa and the world, of course. So let this kōrero join the others making a case for humanities education. We need a country with vision. We need universities with vision. Commercial imperatives are not enough to make us as great as we could be. The creative is critical, as Alice said to me once. Our dear friend Teresia knew this, which is why her innovative Pacific Studies course included plenty of creative work. Up against the many pressures of that environment, I don’t know how much difference I can make, but I do know that I make a difference just by existing in that space, and it pains me that this is where we still are, as a country. In some areas we haven’t moved far from when I was an undergraduate in the 90s. In my brief time teaching at the International Institute of Modern Letters at Victoria, I became accutely aware of how this affects the student intake. My undergraduates would tell me, year after year, that they came because the course was designed for them and there was a Māori teacher. Perhaps they felt there was a greater chance that their stories would be safe in that room, that someone would understand where they were coming from without them having to explain. The majority cannot know the fatigue of having to explain your world view over and over, even before you get to do anything productive. Then the fatigue from knowing that your explanations can never quite breach the gap where experience sits. And behind all of that the deep, intergenerational trauma. Some of us wear it lightly and some of us protect ourselves from the world because of it, even at the cost of our own progression. Imagine going into a room where no explanations are needed. Where everyone is grappling with the same questions as you. Where finally you can open the door to that quiet knocking that’s been going on in the background of your life for years. That is what a space for Māori and Pacific creative writing or literature does. One final word about education and literary representation. You know, we signed a Treaty, and that Treaty is complex, but I’m going to boil it down to a simple interpretation. The Treaty said, you may come and share this land with us, but please keep your people in line and protect that which is precious to us. We’ll keep being who we are, and you keep being who you are and we’ll share this whenua, okay? But that didn’t happen, of course. The protection or the respect or even the sharing. That bit about being who we are is called tino rangatiratanga in the Treaty itself, but how do we get tino rangatiratanga when our stories barely feature in the national literature of our nation. How do we know ourselves? How do we show others who we are? I’m talking about representation today, but if we wanted to honour the Treaty in any way, we’d be talking about going way past representation to ensure we get things back in balance. 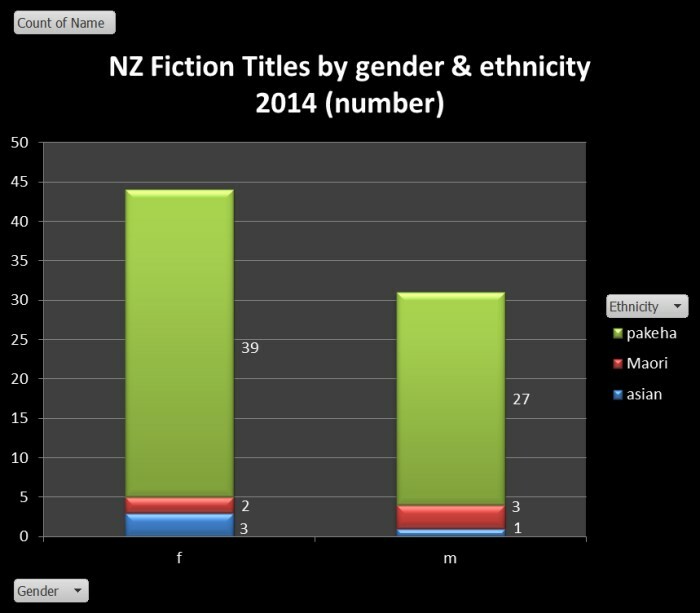 We’d be talking about 50% Māori literature, rather than 15%. In a bicultural nation, at the very least, you would expect to see Māori literature considered as a distinct field beside New Zealand Pākehā literature. We walk hand in hand toward whatever future awaits us, and I can tell you, and you already know, that we are failing one half of that equation. One thing people fundamentally misunderstand about biculturalism is whether it includes other cultural groups. Of course it does, but you have to get that first relationship right in order that the other cultures have a place to stand too. Everyone who ever went to a pōwhiri should understand that the process makes the visitor family. It’s all about establishing welcome and connection. In a truly bicultural nation, all other migrant cultures would be welcomed into the whānau. Opening our nation to a truly bicultural process would allow that to happen, because at the heart of everything Māori do is whakapapa, which is just another way to say relationship and whanau, which brings us back to our whare. Literary people, look around you at your literary event, workplace or book store. If you do not see brown people, or at least, as Hinemoana Baker likes to say, beige ones, ask yourself why. If you do not see different faces coming through, ask yourself why. Think about the culture of where you work. Think about where and how they recruit. Think about whether space has been made at the table. I’m sorry, I wish it weren’t true, but you might still need an active policy to hire Māori and Pasifika staff. Space still needs to be opened. I thought we were past that too, actually, but we’re not. For goodness sake, don’t let the only Māori or Pasifika person in your workplace leave, taking all of their knowledge with them, and the potential to engage other young people like them too. Find out what they need to feel comfortable and recognised in their position. If they are the only Māori or Pasifika person in your department, chances are they are dealing with alienation on a day to day basis. Make some books. Make them brown. Here’s one Witi and I made, which will be out in July. 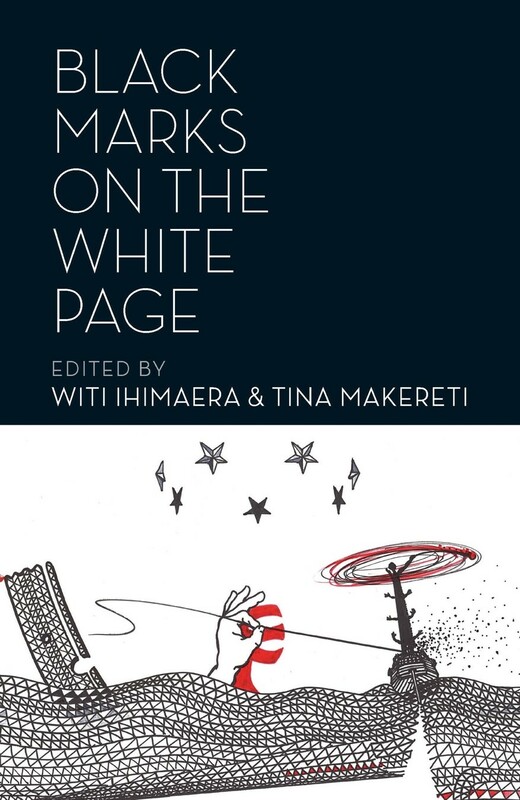 With 25 writers involved, it shows how much diversity there is within Māori and Pasifika writing. It engages in the discourse Māori and Pacific people are having about our literature and our voices. It’s an exciting conversation and one that can only take place in Aotearoa. Universities have commitments to the Treaty of Waitangi. No New Zealand literature student should graduate without real knowledge of Māori literature. I do not mean a module within a New Zealand literature course that suggests that Māori only figured out how to write in the 1970s. That’s not the full picture of Māori writing. Invest in Māori literature as a field now. Understand that Māori are a Pacific people. That means research organisations need to prioritise funding in this area. Please put it on your agenda. Our survival depends on it. 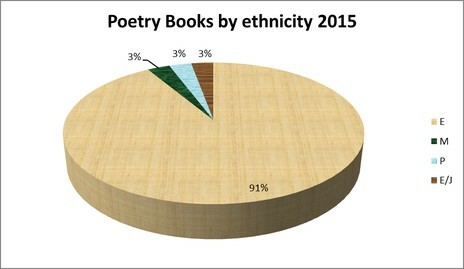 We need to officially collect the stats on our literary output by ethnicity. One of our national, funded literary organisations (NZSA, NZ Book Council, PANZ or CNZ) needs to do this methodically and yearly so that we get a clear picture of what is happening. What are we producing? How is it selling? Please offer Janis a nice consultant fee to help you set that up. I offer one last suggestion. One of our issues is pure socioeconomics. 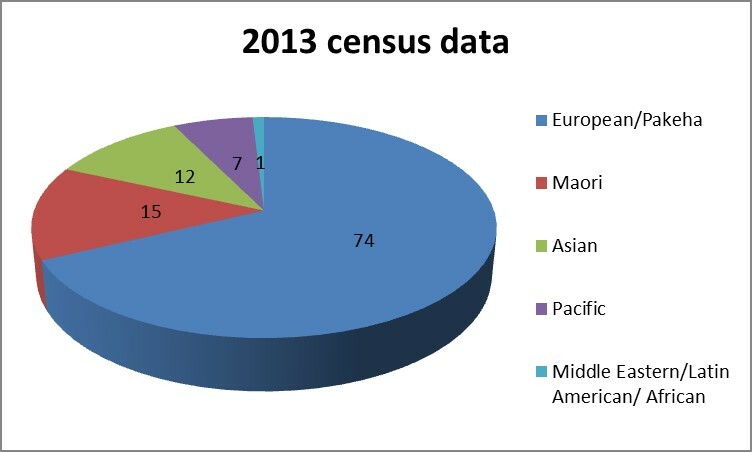 Māori and Pasifika families are generally larger and more communal and frankly, poorer. Writing can be an individualistic, selfish thing. It doesn’t have to be but I think it generally is. I have encountered many students for whom the clash between family commitments and the desire to write, or even just study, was insurmountable. I don’t think most Pākehā writers will have ever encountered the kinds of pressures I’m talking about. I think we need a fund that takes a writer through from promising early stages to completed single author publication, and I think that’s a process that takes three to five years. If we are serious about changing those stats, we need to get people up that last step, where you need serious time, but you also have to pay the bills. A 3–5 year fellowship for Māori & Pasifika writers. If my renovations sound too hard, I would ask you to consider what might be possible. Maybe we can’t yet build an entirely new house, but let us start by carving a poutokomanawa that will sit at the centre of our imagined wharenui. The poutokomanawa above is one of our orphaned taonga at the British Museum. He is likely from Ngāti Kahungunu, Central Hawkes Bay, early 19th century. In addition to this, the notes at the museum say only that he is a ‘Carved Male Figure’ made by ‘Māori’. This poutokomanawa, to me, represents so much that is lost to us. The heartpost to our house, alienated from us by the Empire. Let us reclaim our poutokomanawa, set it strong and tall in the centre of our house to connect earth and sky, to hold up the tahuhu and rafters, with all our genealogies and ancestors and living people gathered within. Let us honour it and keep it warm so that it might sustain us as we strive to create ourselves anew. I want you to think about what you would like to see at the heart of your national literature. I know that my literary poutokomanawa begins deep in the lands and seas of Aotearoa, where the stories of this country began, eons ago, and that even then our whakapapa connected us to the entire Pacific. I know that eventually our stories became inextricably linked with another culture from far away, and then more. I know that what makes us strong is this story, not of an inherited English literature, but of the extraordinary mix of language and narrative and metaphor that could only take root in this one place on Earth. So I ask you: what might happen if we place this understanding at the heart of everything we do? That is the wero – the challenge – before us. No reira, kia ora tātou katoa. This is the transcript of the University of Auckland Public Lecture given at Auckland Writers Festival on May 17, 2017. It began with a mihi to the tangata whenua of Tāmakimakaurau and Maualaivao Albert Wendt, who introduced the author.